The way in which a slot machine will pay out its winning payouts via the base game or when you trigger a bonus feature such as a set of free games will be known as its playing structure. You will find plenty of slot machines offering a three stepper reel type of playing structure, and an abundance of video slots which can offer five or more reels. 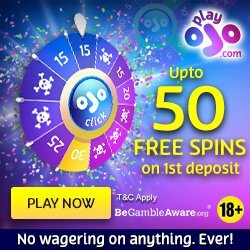 However, it is the number of pay lines that you can activate and put into play when playing any slots that will determine whether you can afford to play them, and what your overall chances will be of spinning in any number of winning payouts. The most basic types of slot machine are three reel slots. When playing those types of slot machines you will find classic slots offering just one pay line but allow you to play more than one coin per pay line per spin, and also multi-line three reel slots which let you put into play more than one line per spin you play off. Video slot machines however come with lots of different playing structures. Optional pay line slots as their name suggest, give players the ability of putting into play as little as one or any number of activated pay lines as the slot has on offer. Fixed pay line video slot machines however require you to put into play every single pay line spread over the reels of such slot. To make such slots affordable players are often given the ability of adjusting the coin values they have in play and often players can increase the number of coins they wager on all of the pay lines too. Many slot machine designers have brought out a range of slots on which when playing them you have every possible permutation of pay line that can be formed across the reels. Those slots may go by the name of All Pays or All Ways slots. However, each designer will often use a unique description for that type playing structure. When playing those types of slot machines instead of you being required to place as single coin on each way to win spread across the screen, which could be for example 247, 720, 1024, 3125 or even more ways to win, you simply play a set increment of coins to have such a playing structure in live play. What you are going to find however when playing video slot machines and some of the more recently launched three reel slots, is that the bonus games and bonus features are often built and designed around the playing structure and the number of pay lines you can have in play. 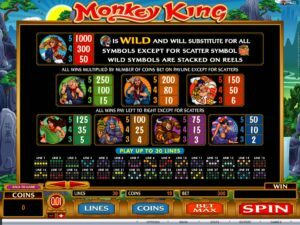 Quite a number of the All Pays and All Ways slots for example could have a bonus game or bonus feature on which one or more of the reels could be turned completely wild. 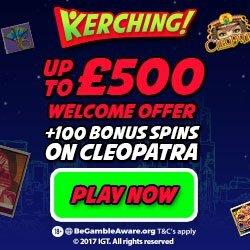 When you get all reels turning wild then you are going to win the highest possible winning payouts such slots have on offer! Can Slot Machine Comps Increase Your Playing Value?